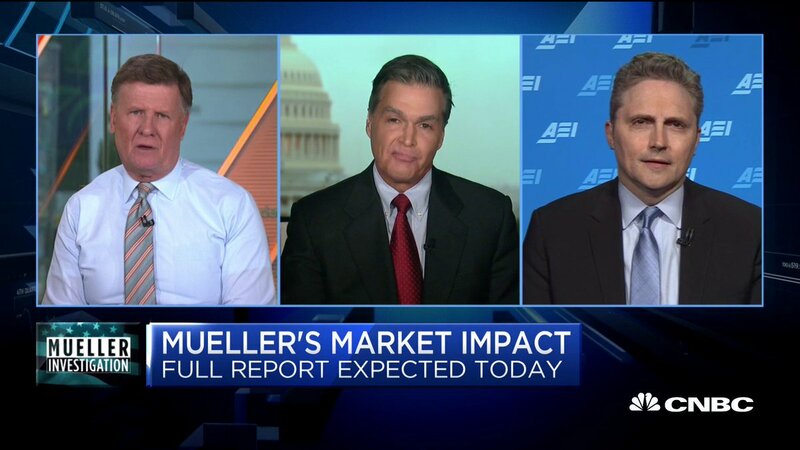 Start your morning with Joe Kernen, Becky Quick, and Andrew Ross Sorkin - Monday through Friday from 6-9a ET. 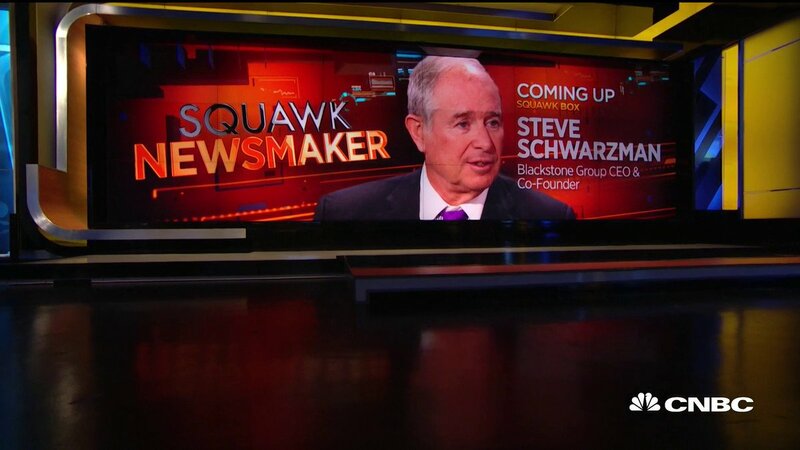 Teachers should not pay taxes to help improve education levels in America, $BX CEO Steve Schwarzman tells @JoeSquawk @andrewrsorkin @MelissaLeeCNBC. 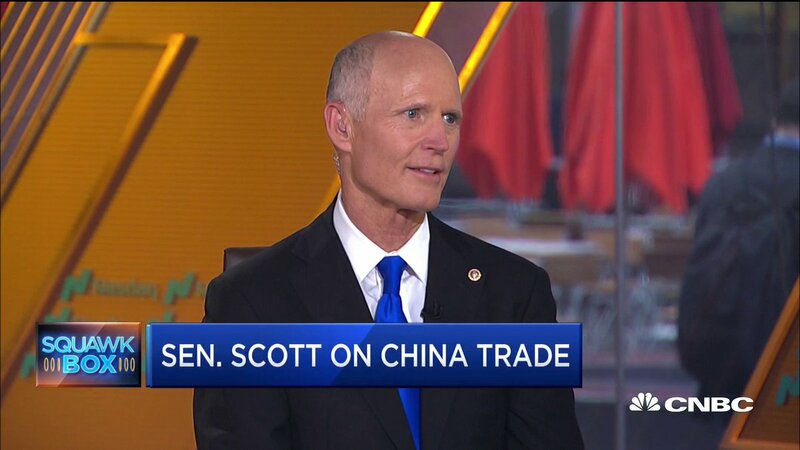 "We have to make teachers a special class in our society." 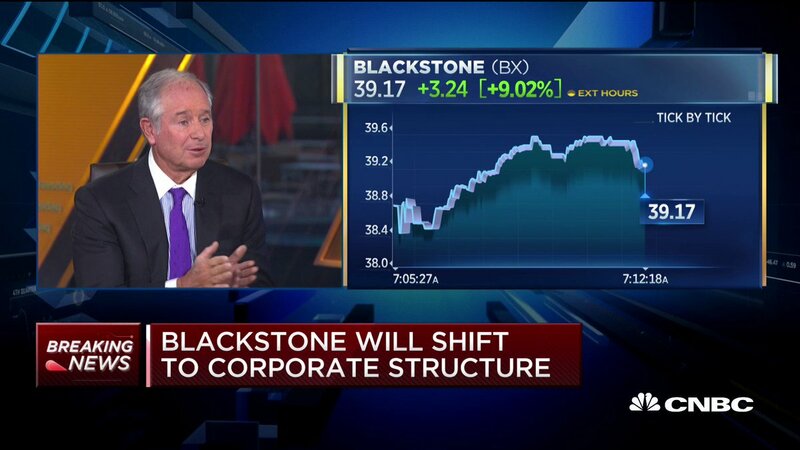 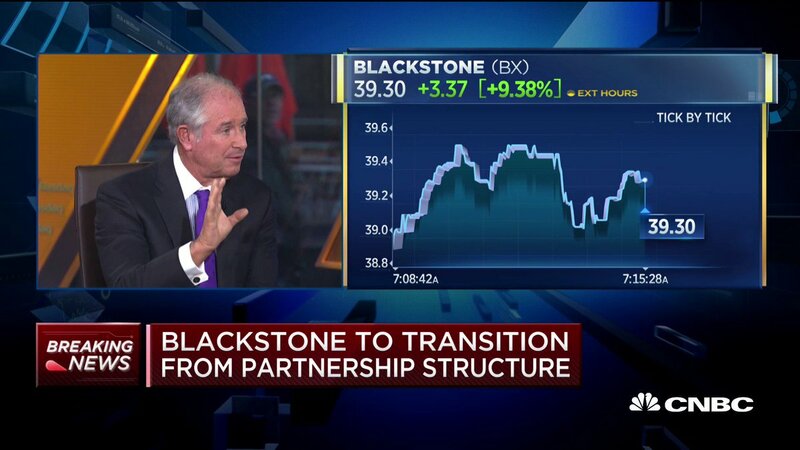 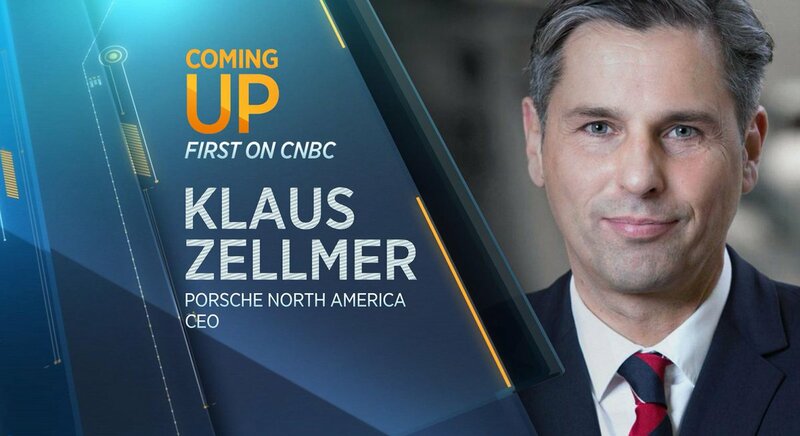 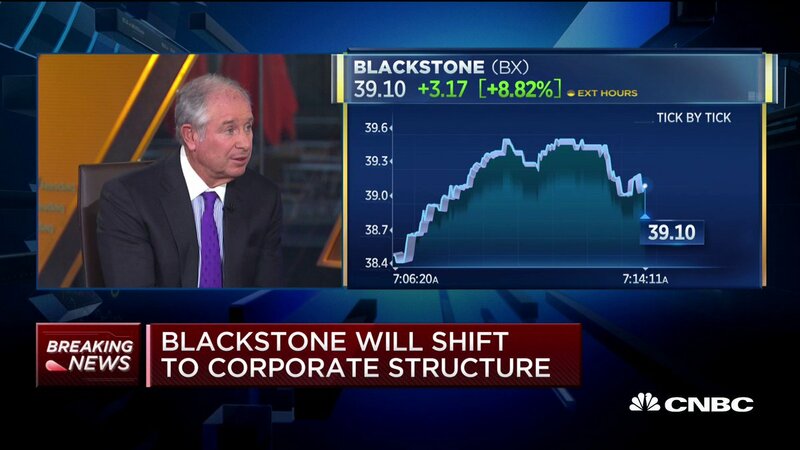 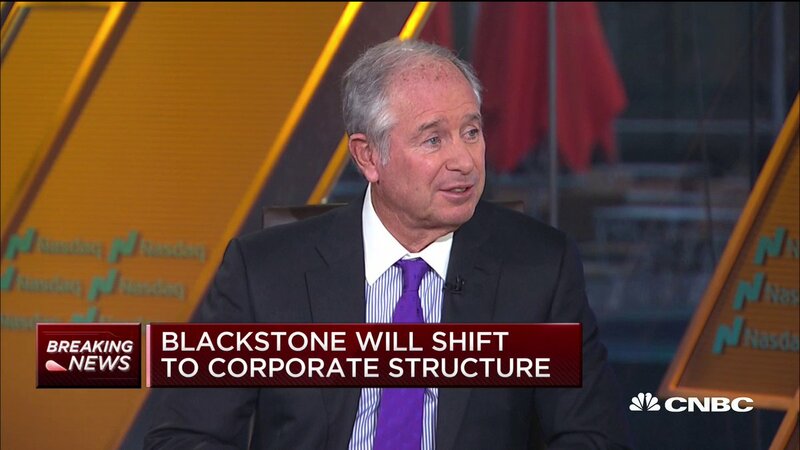 NEXT: $BX CEO and co-founder Steve Schwarzman joins us to discuss the latest quarter, U.S.-China trade and much more. 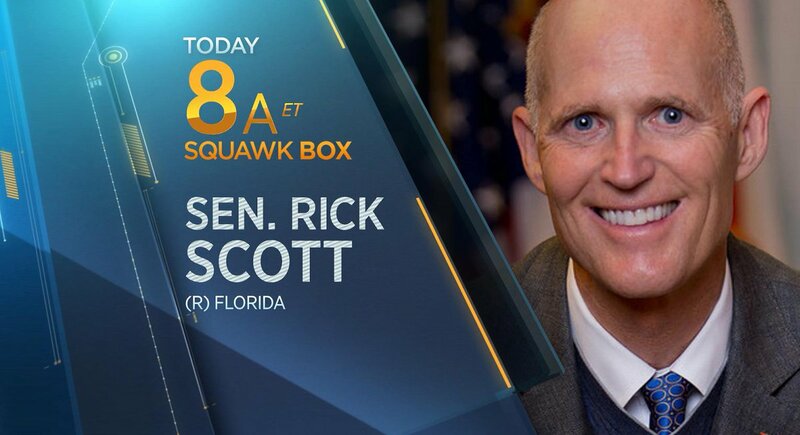 NEXT: @ScottforFlorida joins us to talk trade, taxes & more. 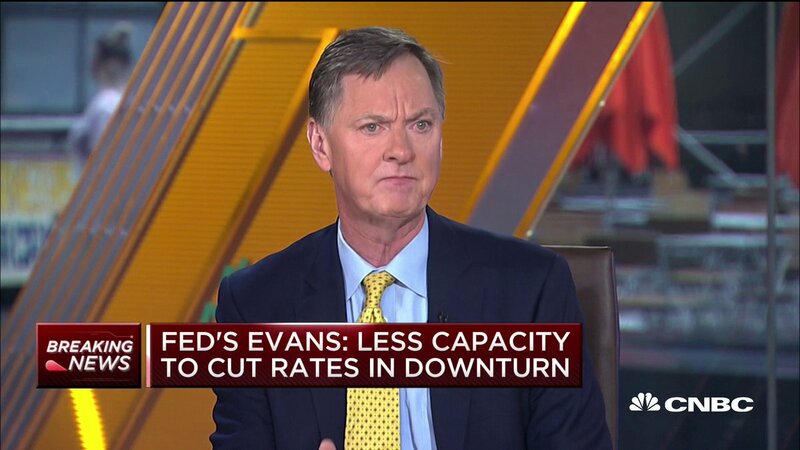 RT @ryanDetrick: I will be on @SquawkCNBC at 7am ET today, live from NYC. 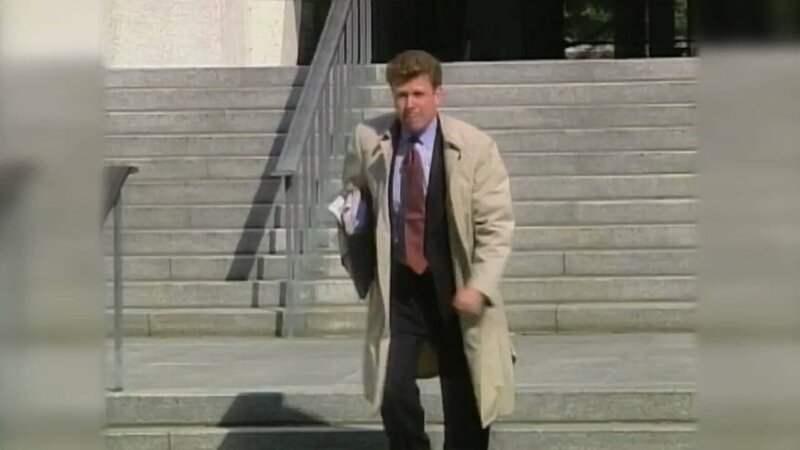 Turn in! 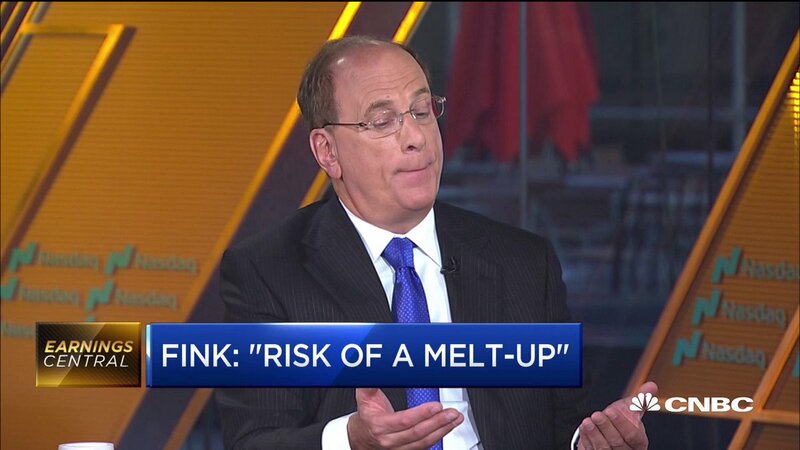 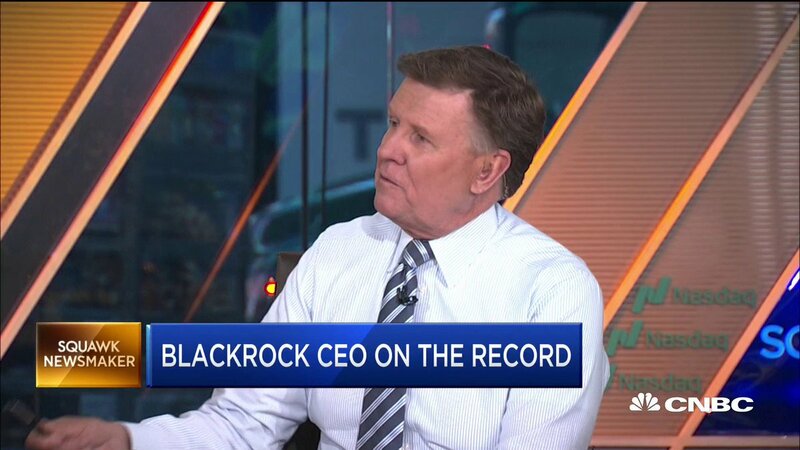 RT @BlackRock_News: ON NOW: Larry Fink talks $BLK Q1 earnings results on @SquawkCNBC with @andrewrsorkin, @JoeSquawk, and @MelissaLeeCNBC. 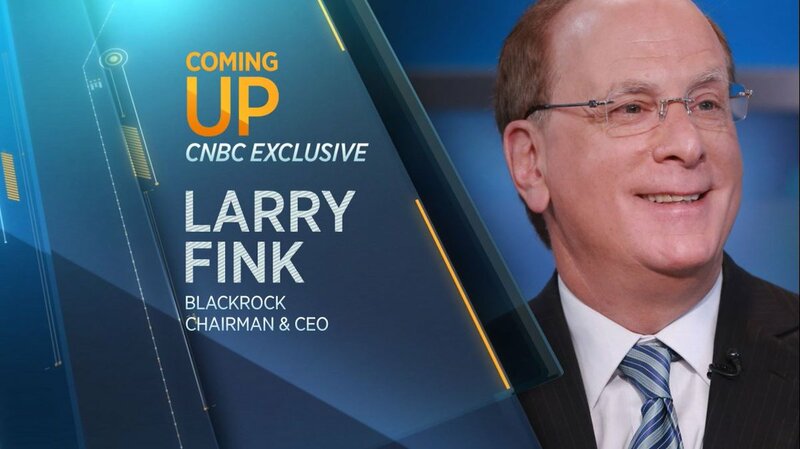 Don't miss our next guest: $BLK CEO Larry Fink joins Squawk Box exclusively to discuss the latest quarter for the company. 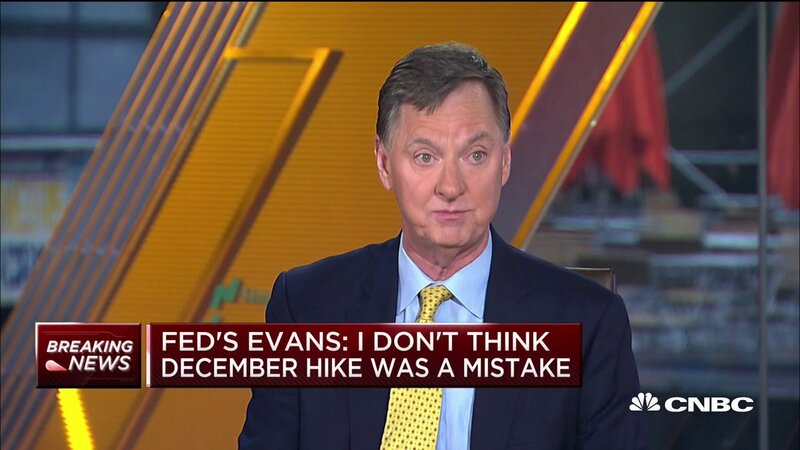 "We just have to accept criticism" says @ChicagoFed President Charles Evans in response to comments from @POTUS. 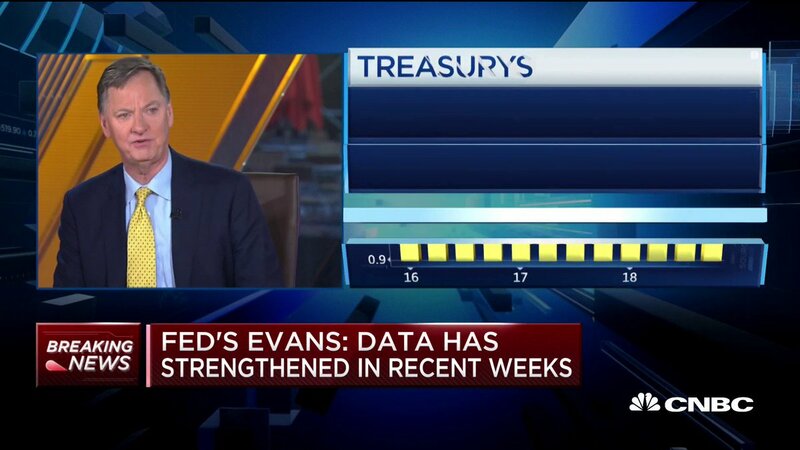 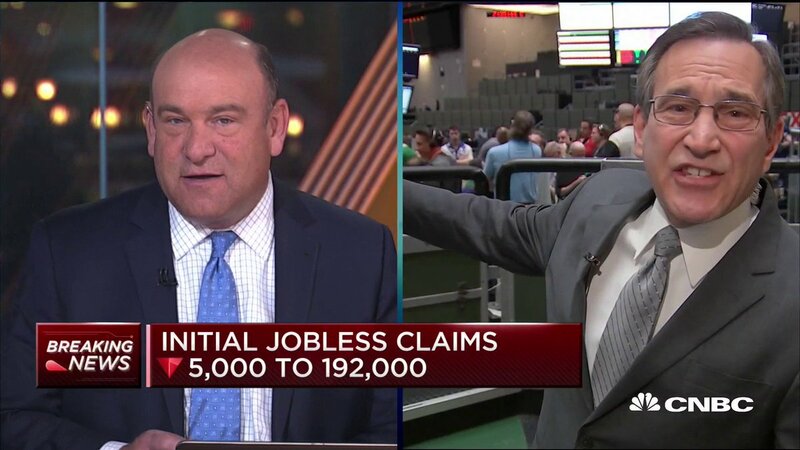 "The data has strengthened a little bit in recent weeks" and the first quarter is looking stronger than expected, @ChicagoFed president Charles Evans tells @JoeSquawk @andrewrsorkin and @MelissaLeeCNBC. 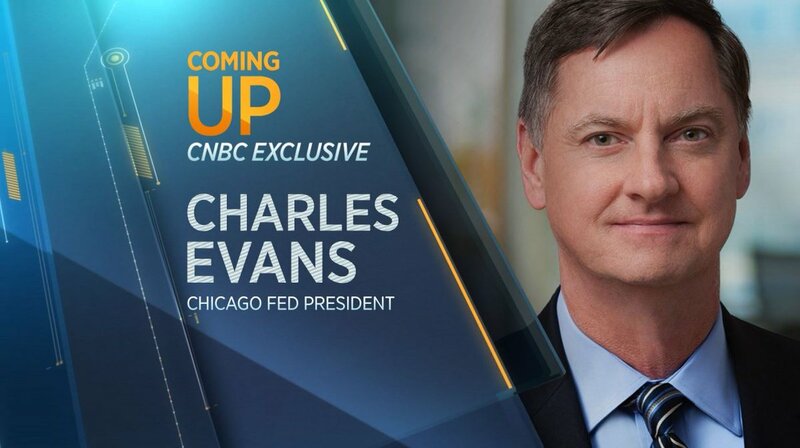 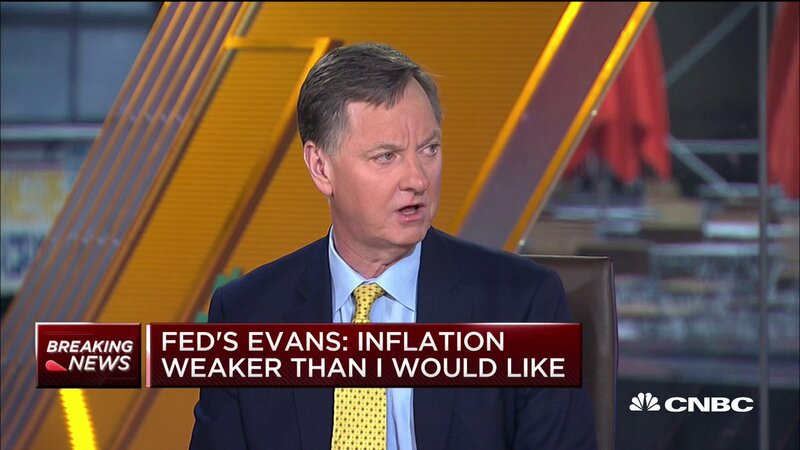 Don't miss our exclusive interview with @ChicagoFed President Charles Evans, coming up next. 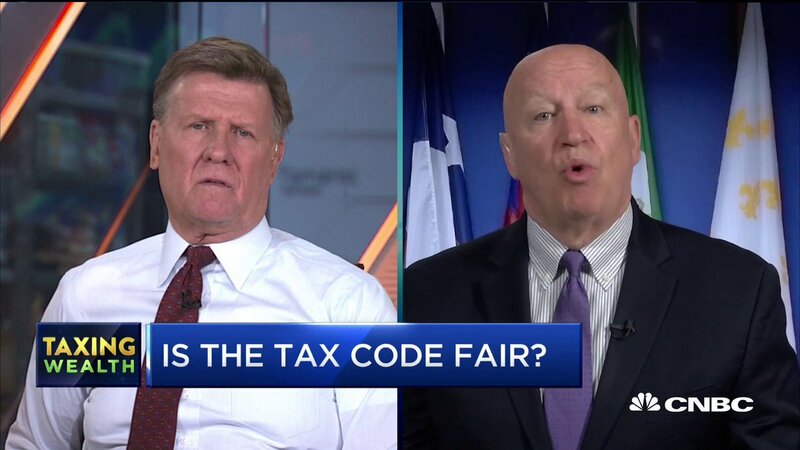 How would you tax unrealized gains, @JoeSquawk asks @RepKevinBrady ? 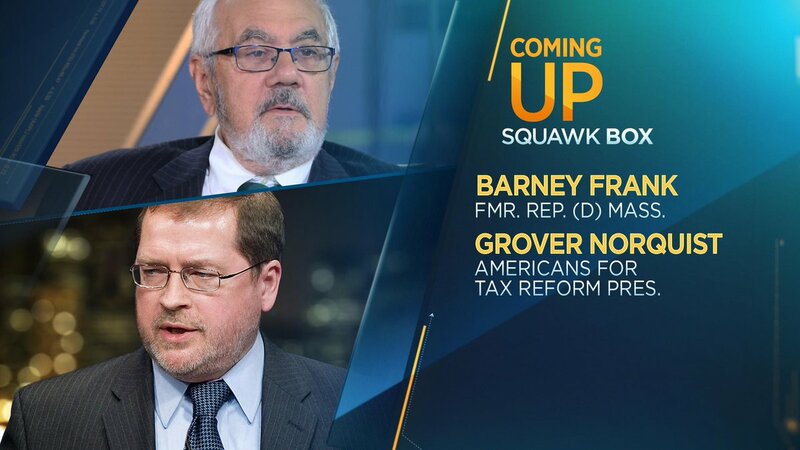 On #TaxDay2019, our next guests, @BarneyFrank and @GroverNorquist, join us to debate: are the tax cuts fair? 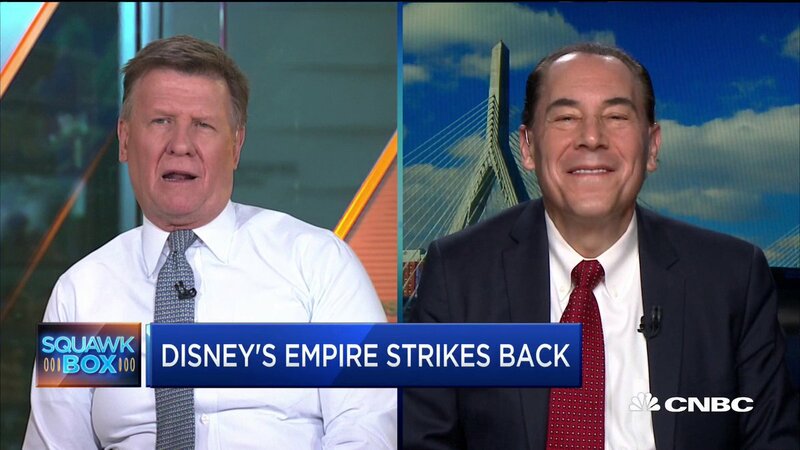 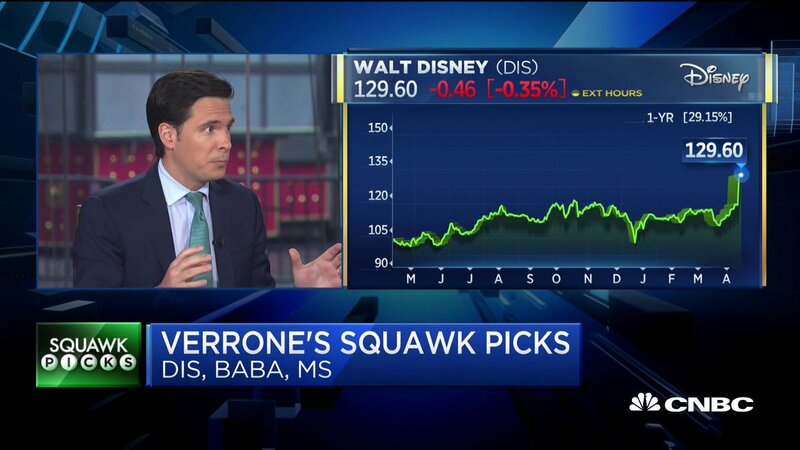 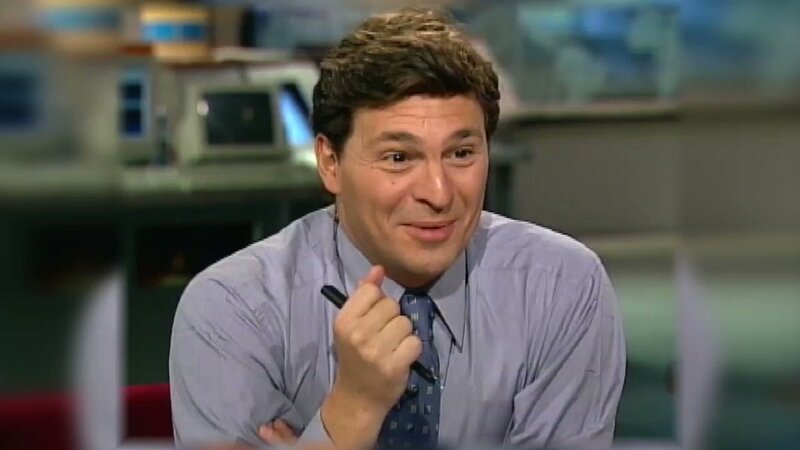 Disney empire strikes back with streaming service offering.Tom Rogers, the 1st president of NBC Cable, to @JoeSquawk: "This is a transformation no other company has made before." 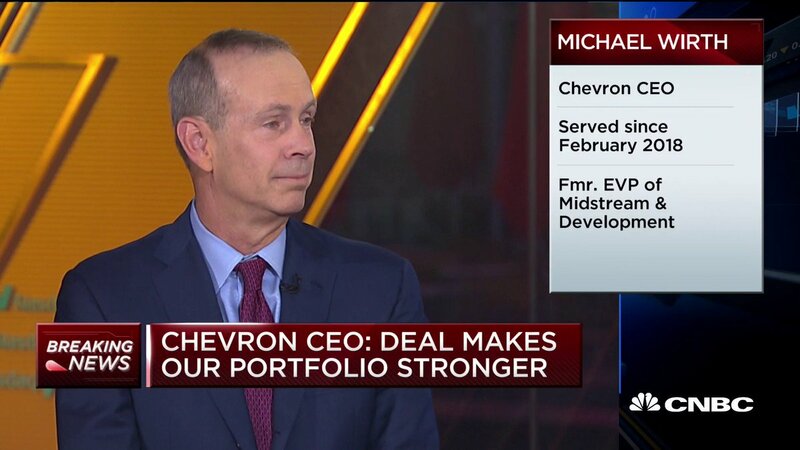 "They put their muscle behind it but will they be successful is still an open question"
@Chevron CEO addresses the pressures facing oil prices in Q1 to @BeckyQuick: "Earnings will reflect the fact that oil prices were lower than they had been in Q4 last year." 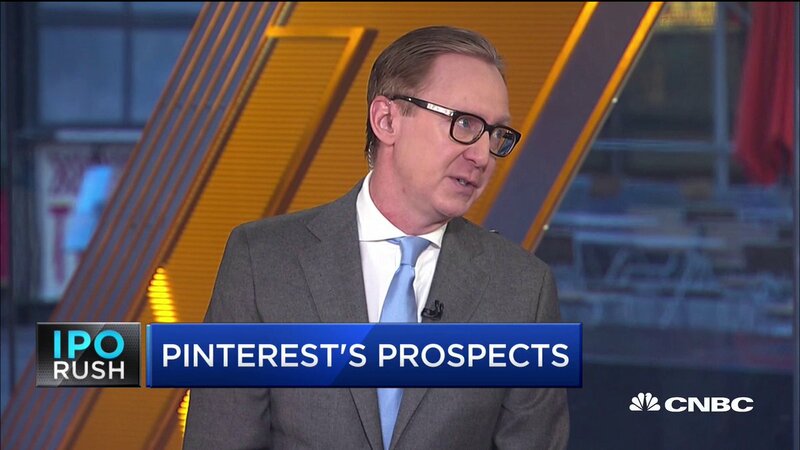 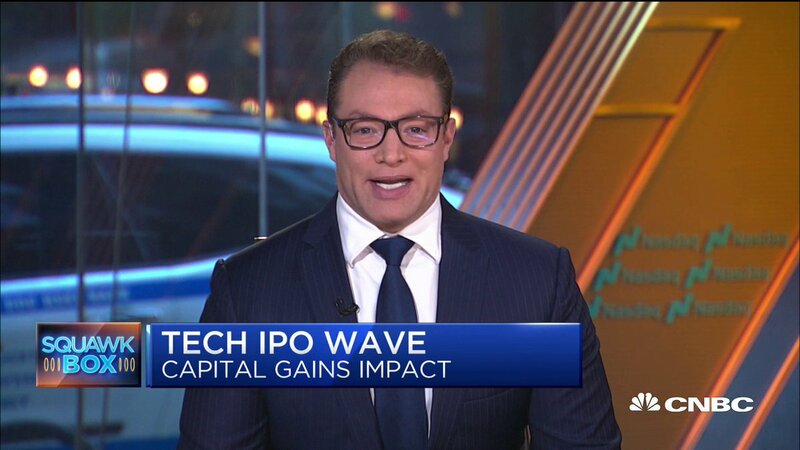 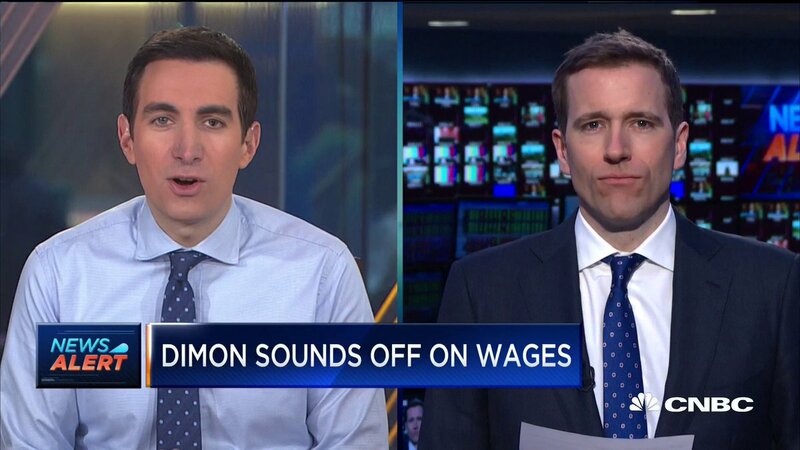 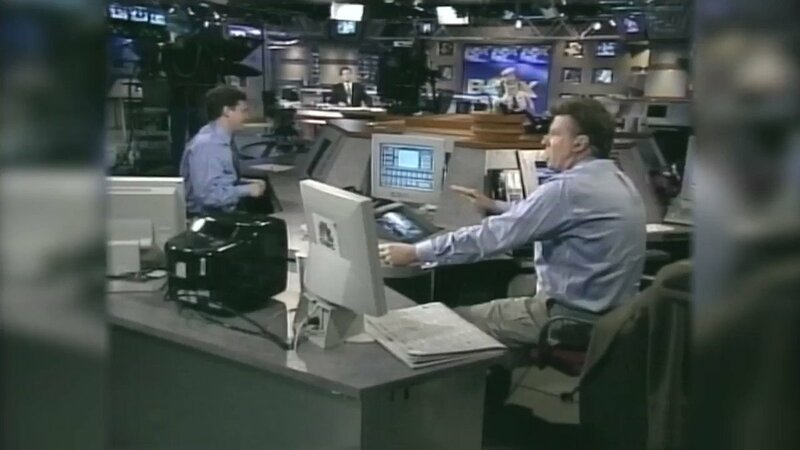 "I think across the industry you will probably see a downtrend in earnings Q1 vs. 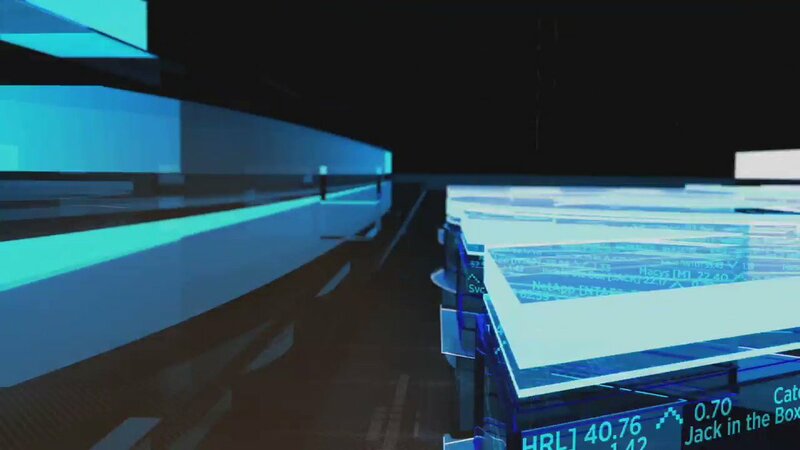 Q4." 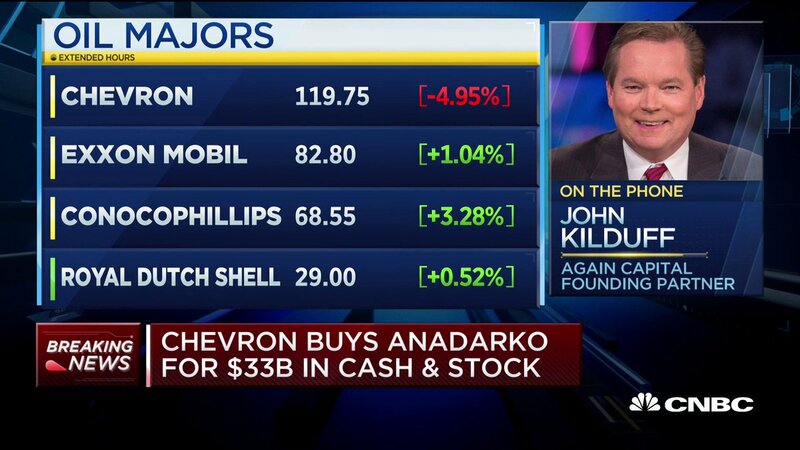 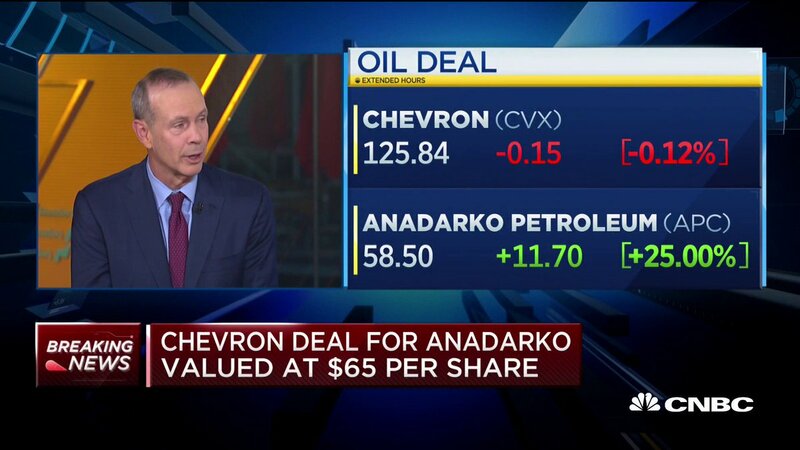 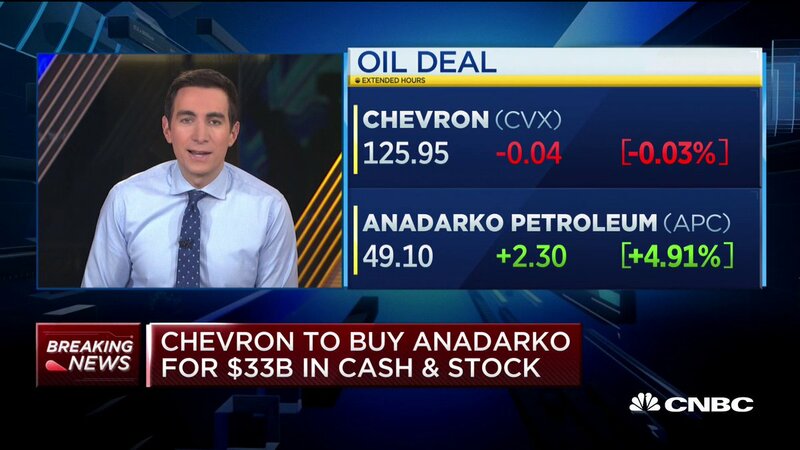 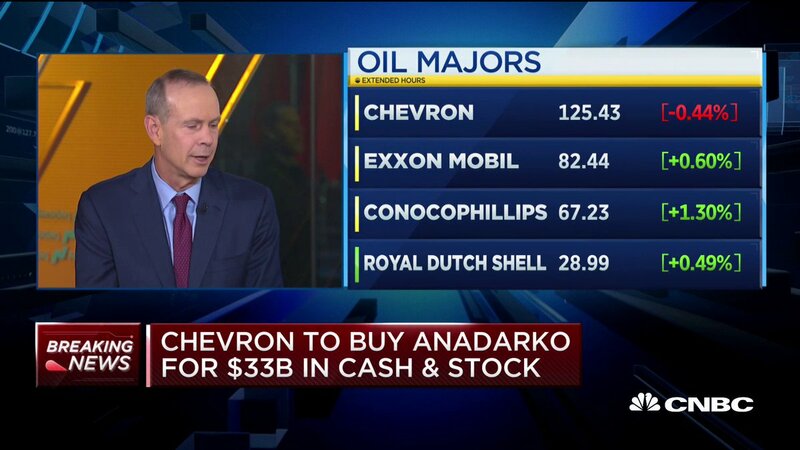 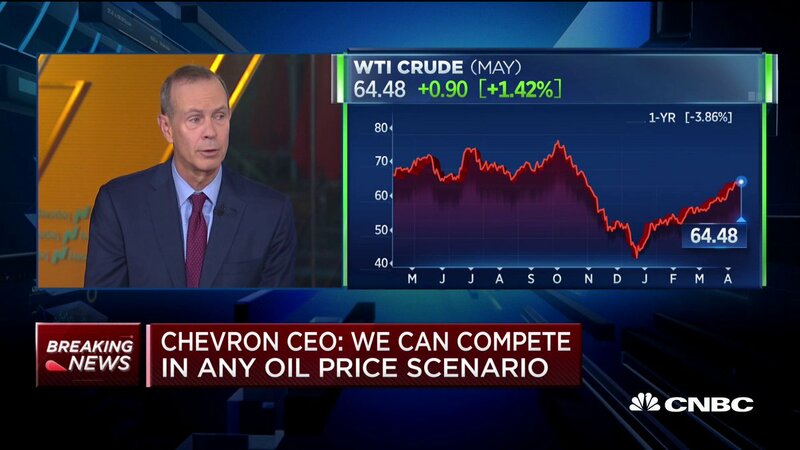 Chevron to buy Anadarko $CVX $APC CEO Michael Wirth tells @andrewrsorkin @BeckyQuick @JoeSquawk: "It really plays to our strengths in shale, deep water, and natural gas. 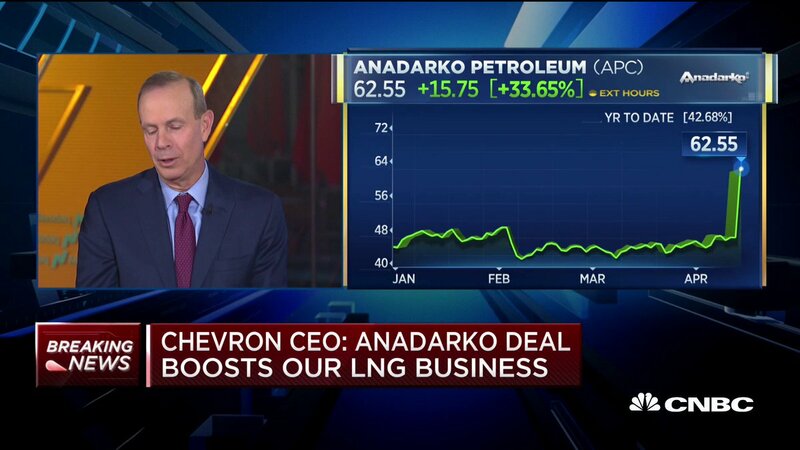 It will allow us to continue to win in any environment and deliver great value for our shareholders." 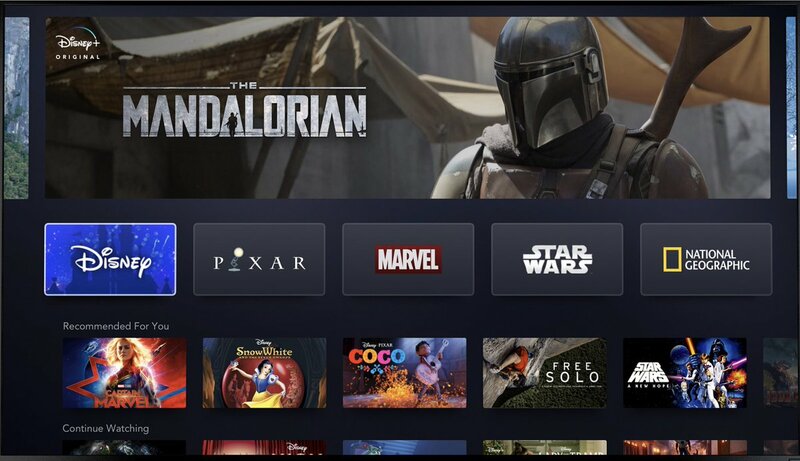 RT @RobertIger: Thrilled to share a first look at Disney+ with you!